It’s been a thing for a while now, this underrepresentation of women in adventure films. Why? It seems we’re not really making them, or at least not enough of them. And why is that? Well, it’s complicated—but the solution might come down to you and me. For the past several years, the Banff Mountain Film Festival and other adventure film fests in the U.S. have faced questions about why so few of their films are made by or feature women in them. I noticed it at a recent Banff screening, and obviously I’m not the only one. It’s not like the Banff Centre, or the judges for the 5Point Film Festival are sitting there saying, “Oh, that’s a women’s film, nobody will like that.” In fact, they say films featuring women are in high demand, but they never receive enough entries to create the gender balanced program many people are asking for. There are all sorts of hypotheses about why there are so few. In a world where women still make less money than their male counterparts and where household chores and childcare fall disproportionately on their shoulders, the odds of having the chance to get out and adventure in the first place are still smaller for women. E-mailing with my friend Ashley Gateless who is working on a short outdoor adventure film, I asked her what motivated her to pick up a camera, and why she thinks more women don’t do it. “I face the same challenges that many women face in career and in sport: self-doubt,” she replied. “The dreaded what-if. 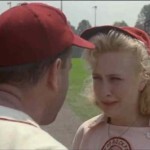 In art, ‘What if they don’t like it?’ ” Of course, that goes for both women and men. Nasa Koski is one woman who quit talking and started doing. 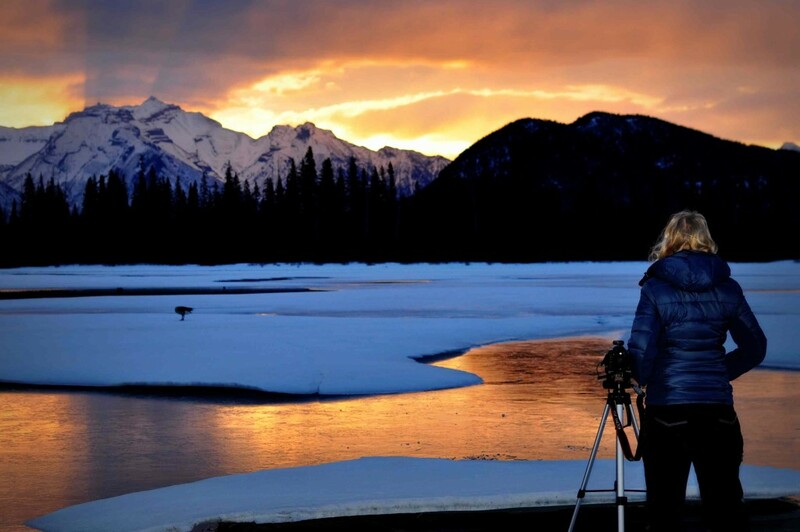 After taking a couple of courses at Adventure Film School, she left her 17-year career as an engineer for Microsoft to pursue filmmaking. You’ve probably seen her work on The Road From Karakol and 35. 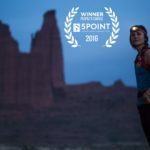 Now she’s CEO and director of Adventure Film School, passing the torch to other aspiring storytellers. 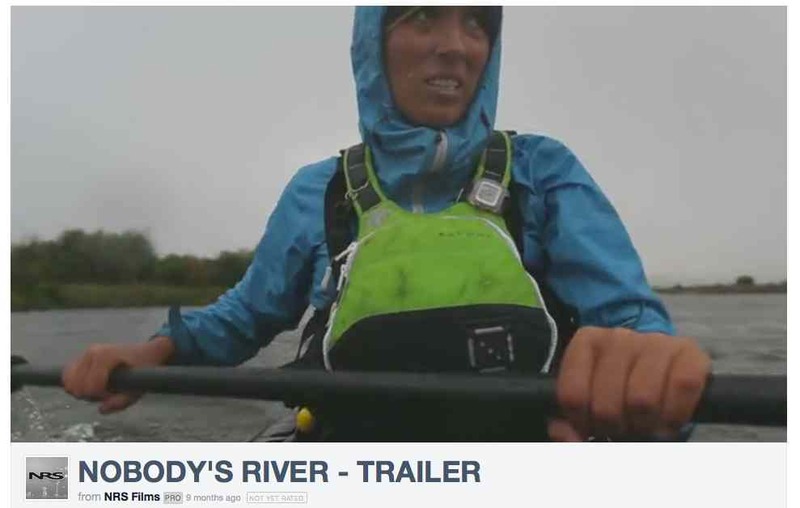 Maybe as more films like last year’s Nobody’s River, which followed an all-female paddling expedition through Mongolia and Russia, gain attention (the film took the Spirit of Adventure Award at the 5Point Film Festival), more women will be inspired to tell their own tales of exploration in their own vulnerable, stoked, powerful, honest voices. Maybe it’s time for us to simply start telling those stories we see that need to be told—to stop wondering why someone else isn’t doing it, and just do it ourselves. Photo courtesy of Whitney Oliver. Very compelling insight; great piece. Read your post on No&Yo and really appreciated the insight. Especially love the last line of this post. And support people that are working on it!